Do you know moisturizes help you in which way? If you want natural silky and smooth skin, moisturizer helps you to reduce pores, dead cells, wrinkles, dark circles and marks. If you use right moisturizer, it makes the skin smoother. 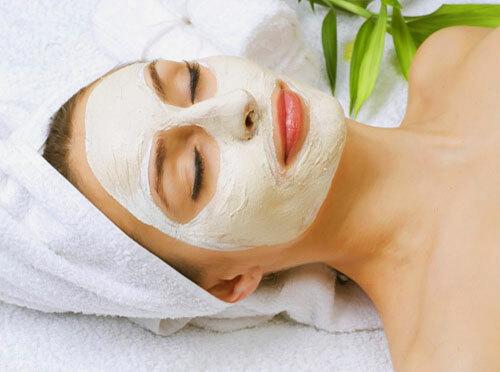 For best results, you must use moisturizer which contains vegetables or natural fruits. Moisturizers are play key role in keeping the skin smooth, young and supple. 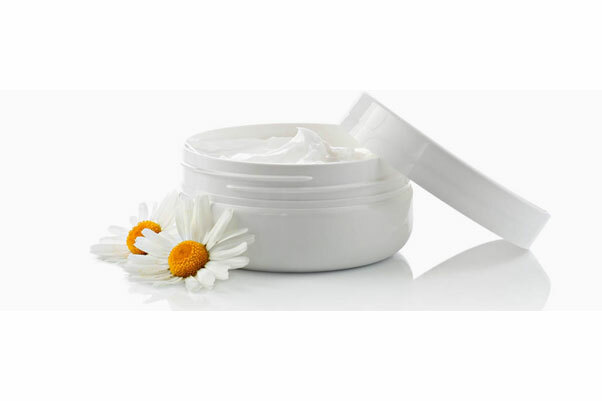 Here are few homemade moisturizers which can be made at home and absolutely pure. According your skin type, choose the right moisturizer which contains no chemicals, fillers and preservatives. Take one tbsp. of olive oil and 1/2 tbsp. of lemon juice in a bowl and mix them well. Make a fine paste and apply it over the face let it be dry. After some time rinse off the face with the help of lukewarm water. Take cooked oatmeal in a bowl and add one tbsp. of honey to the oatmeal. Apply it on the face and let it be dry. Rinse off your face with lukewarm water after some time. Take one tbsp. of olive oil and three tbsp. of butter and one tbsp. of coconut oil in a bowl. Apply on your face and let dry. Mix one tbsp. of orange in one cup of yogurt. Add one tbsp. of lemon juice to the above solution. Mix the well to make a paste. Apply it over the face and let it dry. Mix 1/2 tbsp. of honey with one tbsp. of lemon juice. Now add three tbsp. of curd to the above solution. Lukewarm is recommended to wash the face. Mix ½ cup of apple-mash with 1/2 tbsp. of honey. Lukewarm water is useful for you to wash the face. Mix all the above ingredients well and make paste.